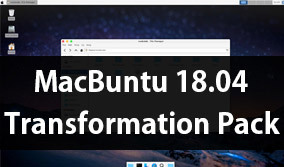 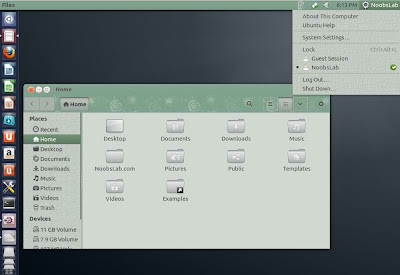 AmbianceP themes set is derived from original Ubuntu Ambiance and Radiance themes. 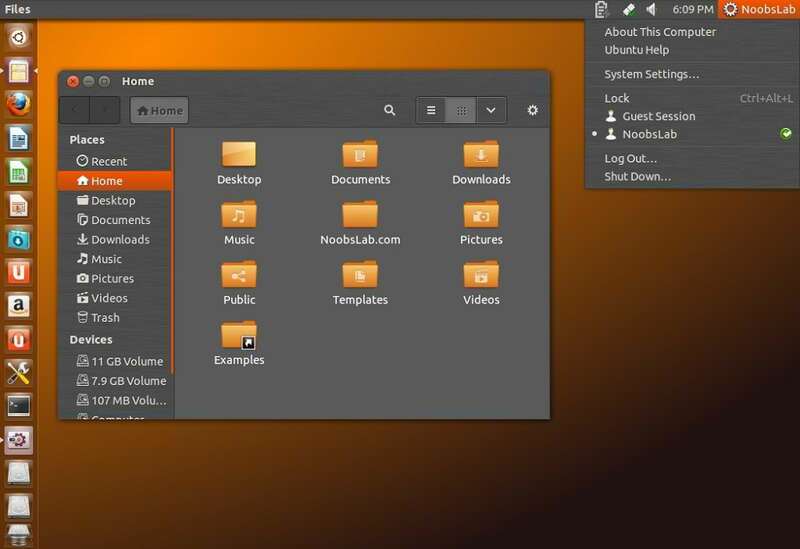 If you are tired from default Ambiance and Radiance theme then you should these themes, Author made these themes with new color and pattern which looks good. 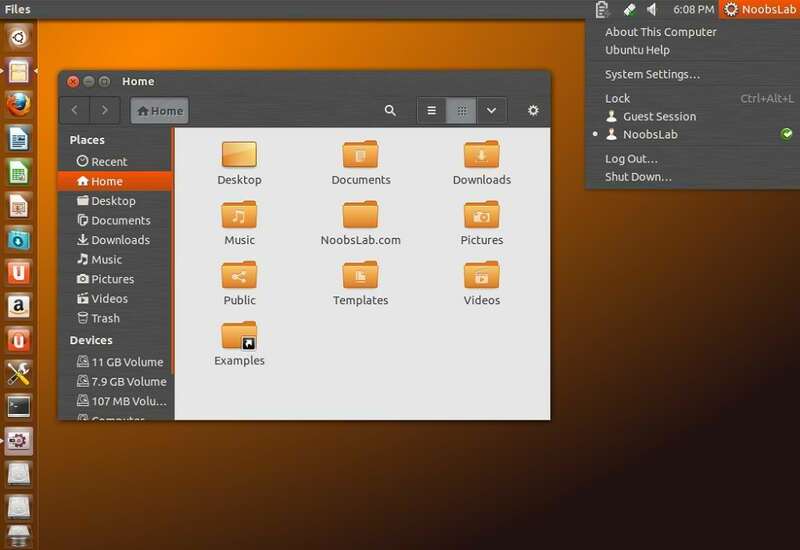 Ambiance theme set has 7 different variants and these are compatible with GTK 3.4/3.6. 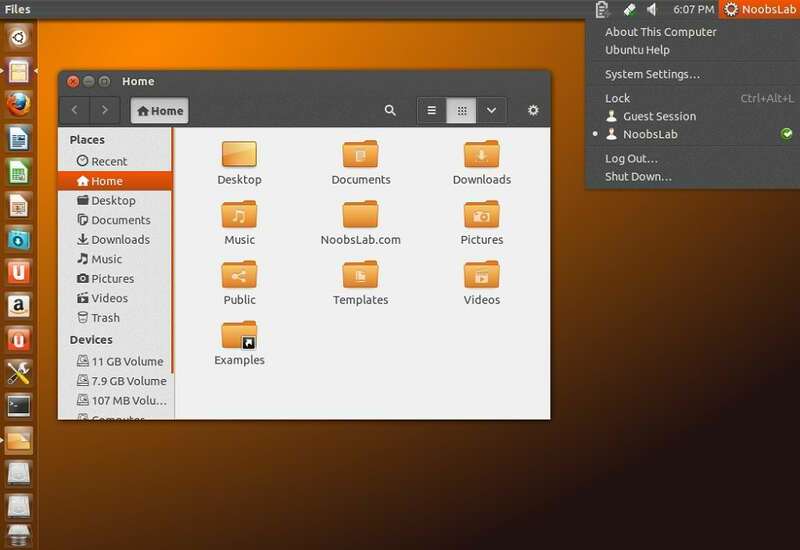 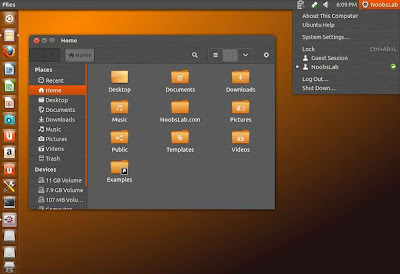 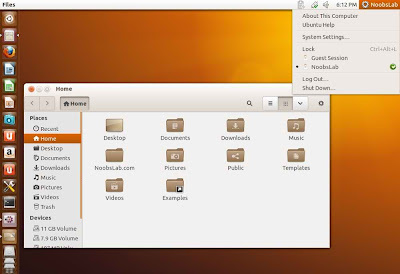 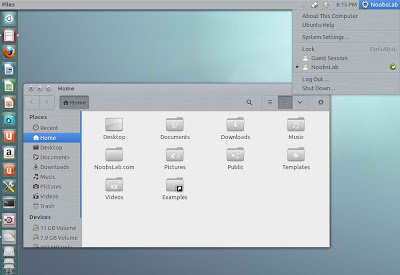 Theme tested on Ubuntu 13.04/12.10/12.04.